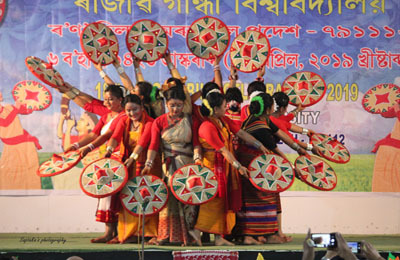 PASIGHAT, Sep 11: Four legislators of East Siang district have adopted a village each in their respective constituencies to develop as model villages under the Chief Minister Adarsh Gram Yojana (CMAGY). The villages adopted by MLAs Kento Rina, Lombo Tayeng, Tatung Jamoh and Kaling Moyong are Koyu, Motum, Sika-Bamin and Balek respectively. 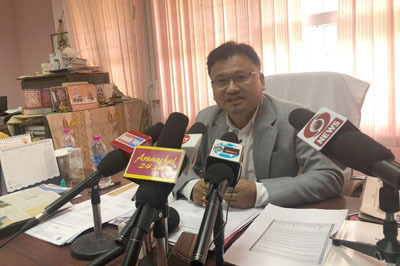 East Siang Deputy Commissioner Tamiyo Tatak, in a coordination meeting with the MLAs and officials at Siang House on Monday, informed that the district is all set to launch the State Government’s Integrated Development Scheme for selected villages in the district. “The core objective of the CMAGY is to provide all physical and social infrastructures to these adopted villages for all-round socio-economic development and ownership of productive assets, he said, adding that each identified village would be provided Rs 1.50 crore. Emphasis of the scheme would be to dovetail with all rural development central and state schemes. The scheme would not be contractor-driven but would include involvement of villagers generating rural economy, further apprised the DC. The attending MLAs suggested conducting review meetings from time to time and update the government about progresses. Taking the privilege of the meeting, the Nari-Koyu MLA said that the process of rationalization of transfer and posting of teachers in mid-session without consultation of the district administration was not fair or in the interest of the students.